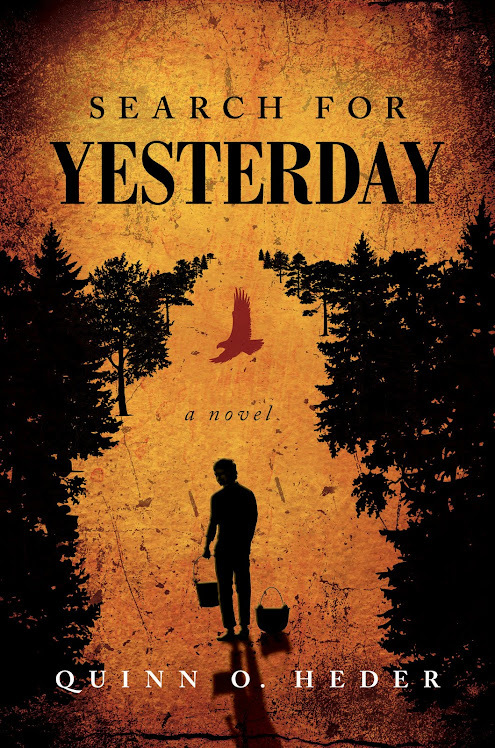 Being my first attempt at writing a novel, Search For Yesterday presented an immediate challenge; creating a main character, who though fictional, would infuse my story with real feelings, real emotion, and real relatable life experiences. I suspect other budding authors have met with the same obstacles as I did, arriving eventually at a similar solution, using the intimate knowledge of their own self, or personal life experience, for the anchor around which to build the rest of their fictional world. As a tall, socially awkward boy growing up in the country, I had no friend near by, nor the toys, store bought gadgets, or games that most other kids my age had. My father taught school several hours each day, and religion the rest of the time, and having a large family, including a stay at home wife, he simply couldn't afford such luxuries. Of course Christmas did come once a year, but few play things lasted more than a couple of weeks in my rough and tumble world, leaving me eleven months of the year to create my own fun. Fortunately, I had acres and acres of wide open space in which to do it. Having gluttoned myself enough on exciting stories read to me by my awesome mother, I had more than enough stimuli to satisfy my hungry imagination. Granaries became castles, and potato cellars caves while abandoned car wrecks, farm implements, and an old school bus easily transformed into secret huts. The family dog along with a plentiful wildlife and rodent population filled roles of both friend and foe, leaving no shortage of enemies to shoot at, or allies to guard my flank. Between the ages of five and thirteen, I caught lizards, snakes, frogs and birds by the dozen, some by the fifties. I raised and trained my first hawk at eight, and my second at twelve and have patched up a half a dozen others during that time and since. I caught a young coyote pup, pheasant and fish with my bare hands. A fawn licked my neck and ears while I crouched hidden in a thicket of mountain oak, and I've experienced the sound of surprise a full grown deer makes on more than one occasion, when led by curiosity they approached within inches of my face before discovering what I was. Other contributing elements, too many to mention, also helped to fill my world in those early years with color and adventure, and all helped in the creating of Kid, the lanky farm boy from mid western Missouri around which my story revolves. At first meeting, the reader is introduced to me at age fifteen. Perfectly at home with nature, Kid's quiet strengths as well as his awkward social insecurities quickly become apparent, and are illustrated in a fictional world that more accurately imitates my own real life than the other way around. 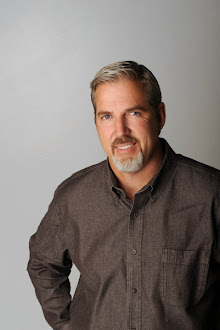 From time to time on this blog page, I will add to the theme of this post, sharing additional glimpses into my heretofore private life experiences, with accompanying thoughts and feelings as best as I can, so you may more fully understand and enjoy the characters of my books. What a blast this journey has been, and continues to be. I hope you are enjoying it with me. Nice!! I Can most definately vouch for all of this. Ive been listening to you tell these stories for 24 years!!! Its awesome to see em put on paper in this not so fictional world you created.